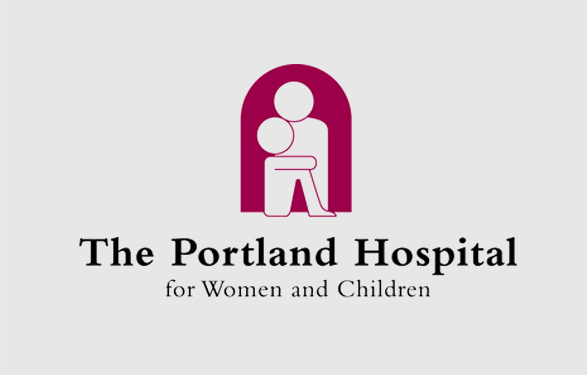 “The Portland Hospital for Women and Children has an expanding and varied paediatric caseload, treating children with a wide variety of conditions, from complex orthopaedic surgery, respiratory and cardiac conditions to traumatic brain injury and developmental delay. 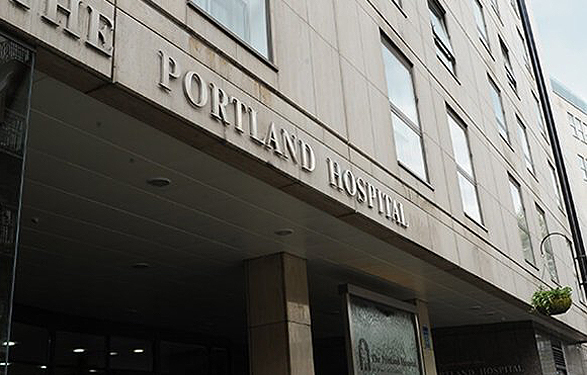 We provide therapy on an in and outpatient basis. “The stepping stones function has been excellent for promoting improvements in stride length and the children have particularly enjoyed the animal games that promote sideways movement and stepping over objects. It is unusual to have a treadmill that you can move around on and it provides a much more functional environment to work on gait training. We have found that we have been able to do longer sessions than on a standard treadmill as interest is more easily sustained.